Mauricio is a local IFMGA certified mountain guide and he's offering rock climbing courses for all leves in some amazing spots of Patagonia and Cordoba, in Argentina. Learn the basic rock climbing techniques or improve the current ones! As a mountain guide and physical trainer, I’d like to offer you different rock climbing courses in the Patagonia and Cordoba. All the training courses will take us just one day and are suitable for all levels of climbers. 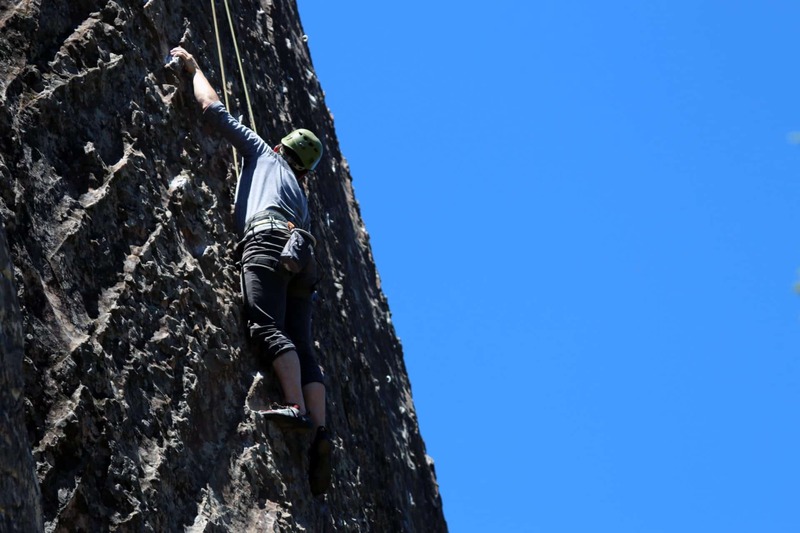 I can teach you the basic techniques of sport climbing on long and short routes as well as classic rock climbing or big walls climbing. And if you want to improve your current skills I have something for you as well. The group size will depend on the level of the group and the type of activity. 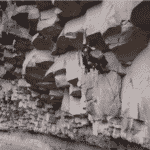 For example, in a short route rock climbing course I can lead a group of 8 people. 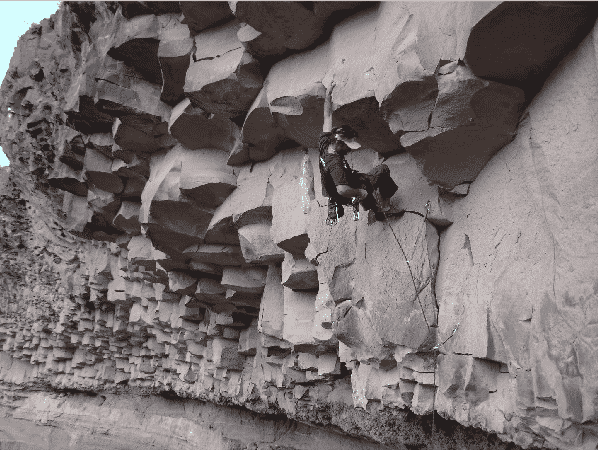 In the cases of sport climbing on long routes, classic rock climbing or a big wall, I can take with me 2 guests. That way I guarantee a safe and personalized experience to you. In addition, I can also offer you some rock climbing courses in the amazing province of Córdoba. 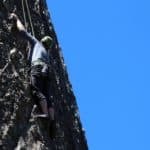 Some nice spots to go are La Ola and Los Gigantes, which offer great rock climbing itineraries for all levels and skills. Contact me so we can talk and discuss which is the perfect course and place for you. Remember I can adapt the experience according to your wishes, skills and expectations. Fill out the form and get in touch! 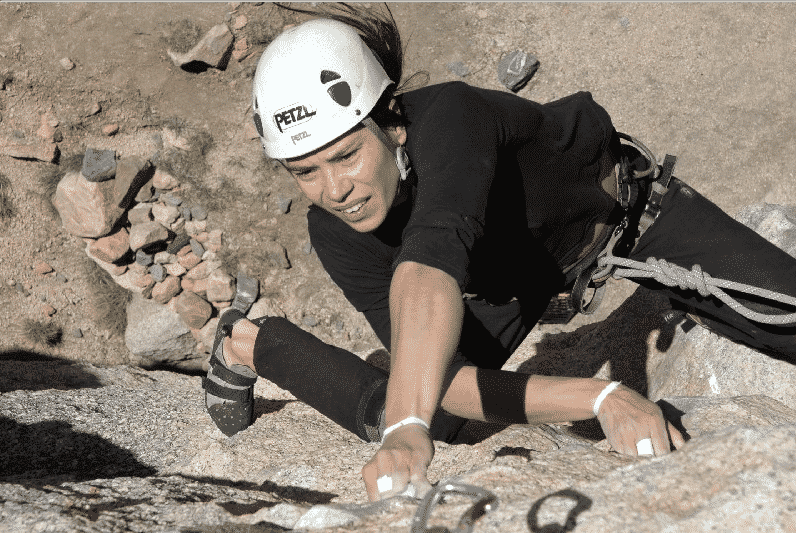 I am eager to teach you all the rock climbing secrets in the Patagonia or Cordoba! I am a Mountain Guide (AAGM and IFMGA) from Mendoza region. Born in 1968. I live in Chacras de Coria. I am also professor of Physical Education. I really like to offer guided mountain activities and instruction on different types of terrain like rock, ice, snow and altitude and its different modalities such as trekking, mountain skiing, medium and high mountain climbing, and also sporty, classic, alpine and big walls climbing. It can be realized in trips of short duration or in the form of expedition along the different possibilities offered by the Cordillera de los Andes. All my activities are developed using the most modern and updated safety standards, with the highest international quality standards and with logistical support developed through many years of experience in the Andes. Director of Summit since 1992. Director of sports training courses since 1990. 33 summits to Mount Aconcagua with over 100 clients on top. Numerous tours in Ecuador, Peru, Bolivia and Argentina. Summit to Mount Cho Oyu, 8.201m, Himalaya. Summit to Mount Fitz Roy, Patagonia. Climbing in the Alps, Europe and USA. First integral to the southeast edge, Cerro Aconcagua. First winter ascent of Cerro Mercedario 6.770m. Central Andes. Mountain Guides Instructor in AAGM. Director of Technical Committee AAGM. Author of the guidebook "Aconcagua, La Cima of America." Author of the guide "Climbing in Mendoza". Rock Climbing - 1+ day - Interm. Rock Climbing - 1/2 day - Interm. Rock Climbing - 7 days - Interm.